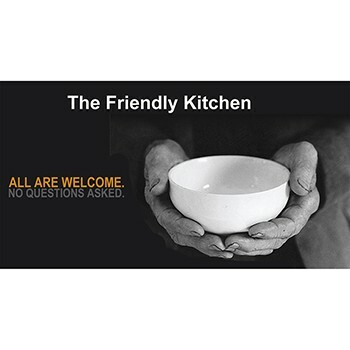 The Friendly Kitchen seeks to provide a meal for the hungry in a warm and caring, non-discriminating environment through the coordination of community volunteer resources. Get a great vehicle and support a great cause. With every new Subaru purchased or leased, Subaru will donate $250 to your choice of charities*. Ed Reilly Subaru will also support your local community by donating an additional $50 for each sold or leased vehicle to The Friendly Kitchen, up to $4,000 in total. November 15 through January 2. Over the past five years, the Share the Love Event has provided over $100,000 to help support The Friendly Kitchen's mission to feed the hungry in our community. The Subaru family and the Share the Love program help keep the Friendly Kitchen going.